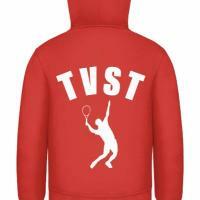 Tees Valley sound Tennis is a group of Visually Impaired tennis players and enthusiasts. The group play at Tennis World - Middlesbrough Sports Village. If you are interested in finding out more about getting involved with VI tennis across the North East please email Wendy Glasper on wglasper2000@yahoo.co.uk.